As a Service Provider, you want to ensure that you possess the proper tools and platforms to provide your customers with the best experience. 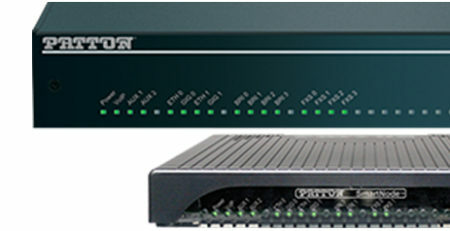 Patton has released its revolutionary service, the Patton Cloud, that accelerates and aids SPs in making the transition to converged ALL-IP networking, IoT, and telephony services. Traditionally, it has been challenging to efficiently deliver quality, security, manageability, and flexibility of these next-generation services, especially when trying to control costs. Many issues needed to be addressed at the edge of the subscriber’s network, while SIP trunks, UC, and UCaaS have provided their own technical challenges and headaches. Unfortunately, not all Service Providers have the bandwidth and capabilities to address the multitude of customer problems that may arise. How does one overcome these many challenges? Patton has developed a cloud solution to do just that. The Patton Cloud has been designed to solve the complicated and taxing problems of customers while decreasing costs and improving profitability at the same time! Patton’s “Cloud-to-Edge” Service Plans provide you with a centralized interface that enables management, monitoring, security, alerting, troubleshoot, analyzing, and more! You can do all of this by leveraging a SmartNode that has been installed on the customer premise. By connecting a SmartNode to the Patton Cloud, you can receive pertinent insight as to what is happening with connectivity, networking, quality, and services. There are also views of device health, call loads, status, and more. All of Patton Cloud’s capabilities can be performed remotely and in real-time, leveraging insightful diagnostics that are available at the edge (when using a SmartNode). Patton Cloud also will provide remote configuration, zero touch provisioning, monitoring, reporting, and the ability to deploy mass software upgrades. 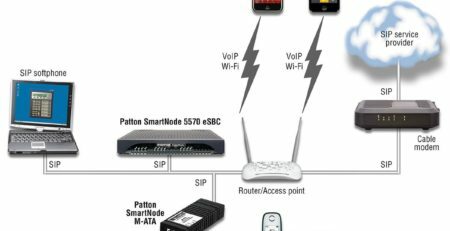 Use the Patton Cloud to control SmartNode devices for license and firmware management. Any SmartNode CPE that is powered by the Patton Cloud can be scaled, transformed, or re-purposed just by switching on new security and routing protocols, TDM channels, SIP sessions, or NFV/SD-WAN support. 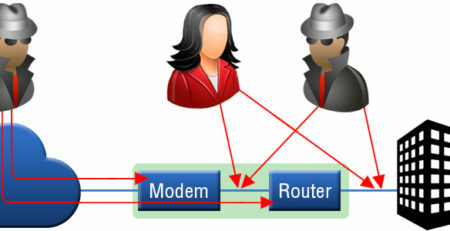 Network orchestration is now both efficient and cost-effective. The Patton Cloud will integrate smoothly with your existing network-management system, processes, and workflows. Plus, it uses a Restful API so its services can be integrated with third-party clouds or OSS/BSS platforms. Why Do Service Providers Need Patton Cloud? 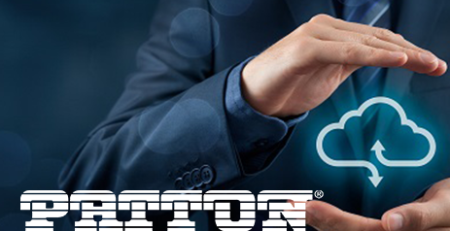 By utilizing Patton Cloud, you will be simplifying edge services, hosted telephony, SIP trunking, security, and IoT cloud connectivity. Utilizing the cloud will make these services accessible, as well as easier to deploy and manage. This new service will deliver Multi-WAN & TDM survivability, hybrid TDM & SIP trunking, edge routing, security (TLS/SRTP, SIP firewall), NAT/DHCP, ALG/B2BUA, voice quality & QoS, and policy routing/traffic shaping. Profitability: Subscriber onboarding and delivery of support/SLA services are simplified. The platform also allows for the sale of additional licenses and new services. 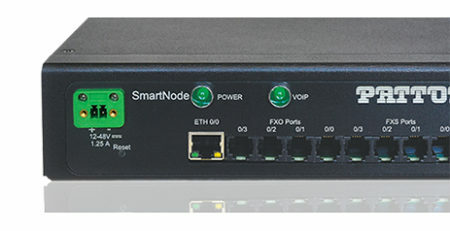 Interoperable: SmartNode CPE devices are certified for use with leading Softswitch, PBX, and IP Phone brands. 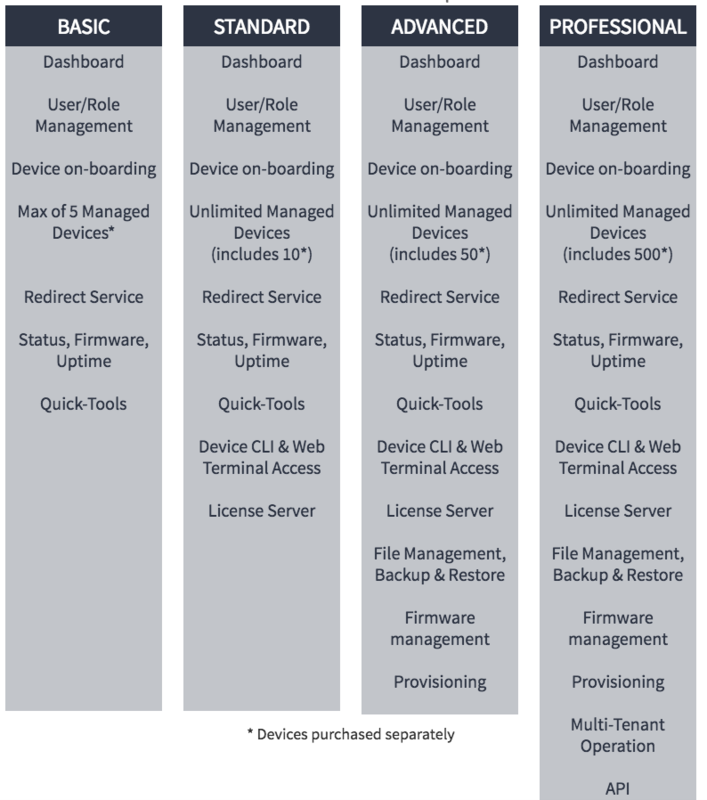 Which Patton Cloud Service Do I Need? 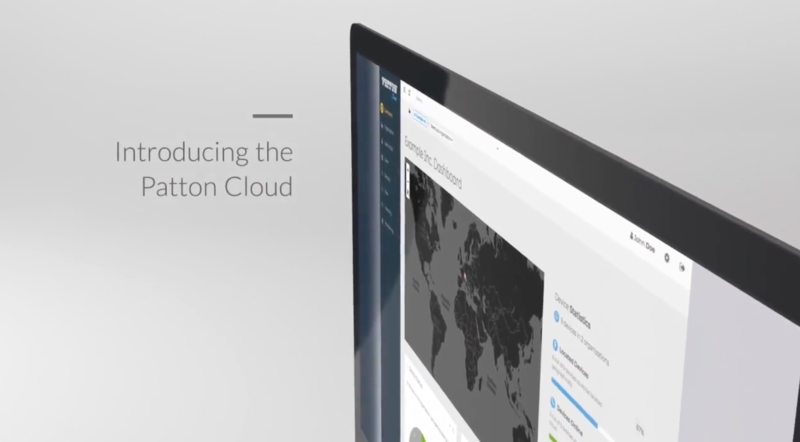 Right now, you can sign up for a FREE 30-day trial of the Patton Cloud: Professional Edition. Click here to get your trial or contact your 888VoIP Account Manager at 888-864-7786 for more details. 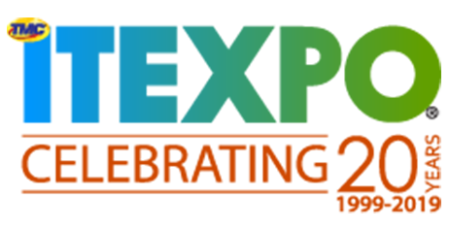 Read the Press Release for additional details from the Patton team.